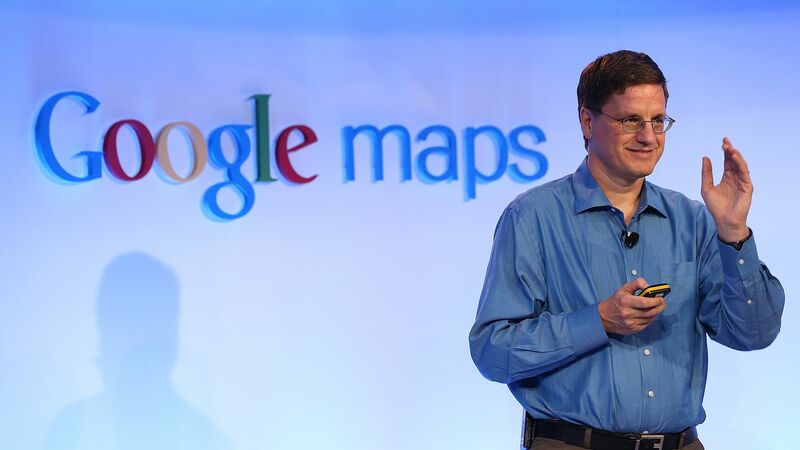 Brian McClendon, a former Uber and Google executive, has announced his campaign for Kansas Secretary of State. McClendon hinted his plans for run for local office when he left the ride-hailing company in March. The trend: McClendon is one of a small (but possibly growing) number of techies returning home from Silicon Valley to partake in politics. Last month, former Groupon executive and tech entrepreneur Suneel Gupta announced his run for Congress to represent Michigan's 11th district, where he grew up.